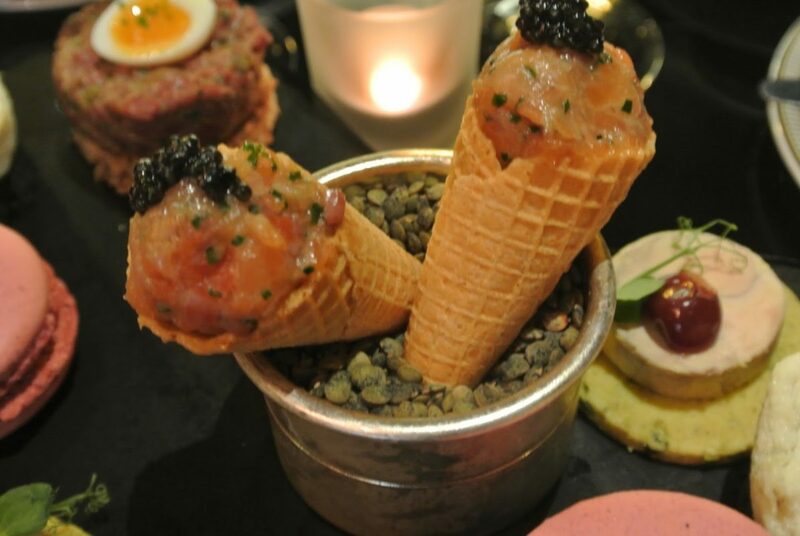 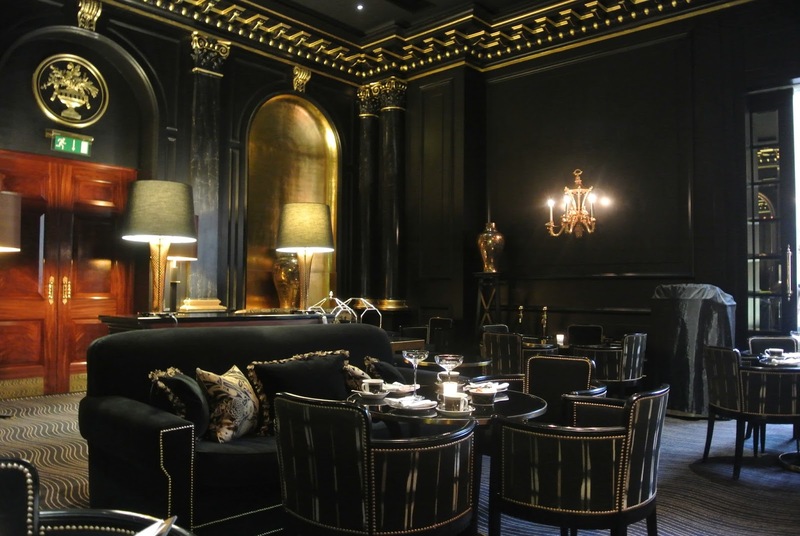 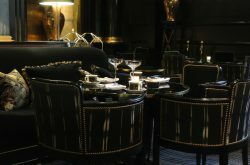 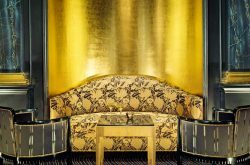 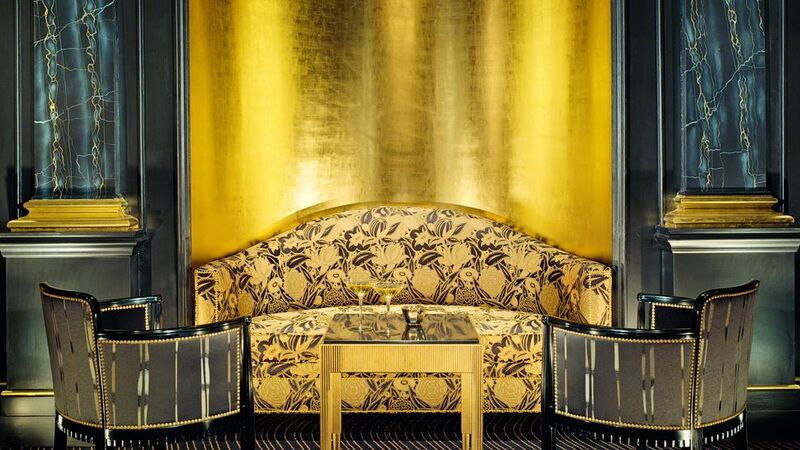 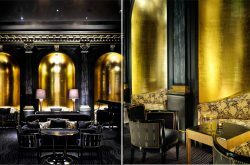 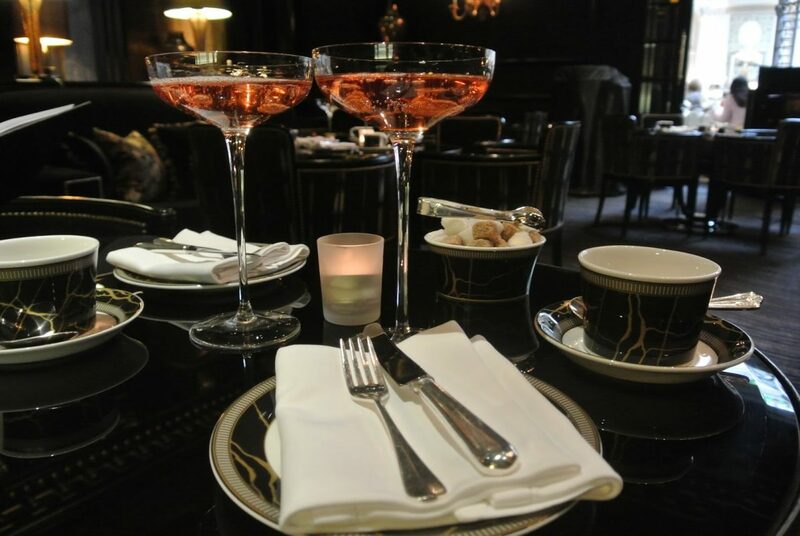 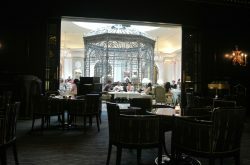 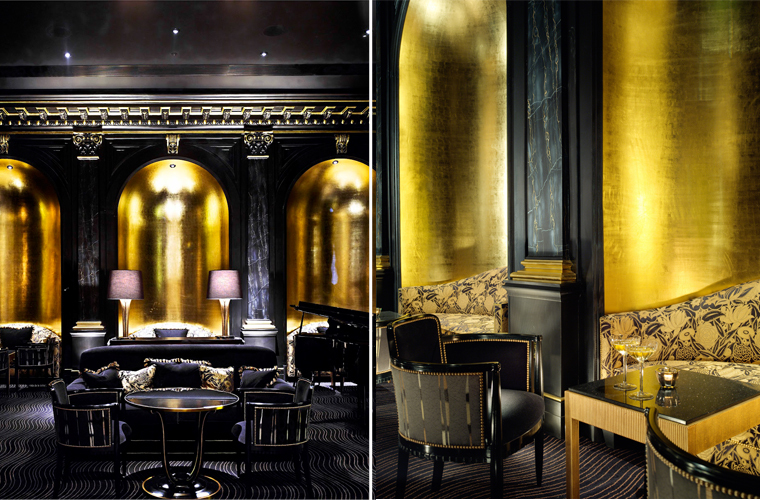 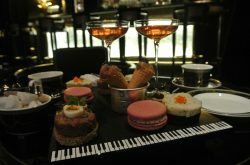 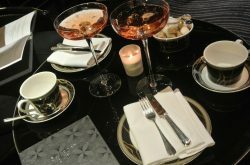 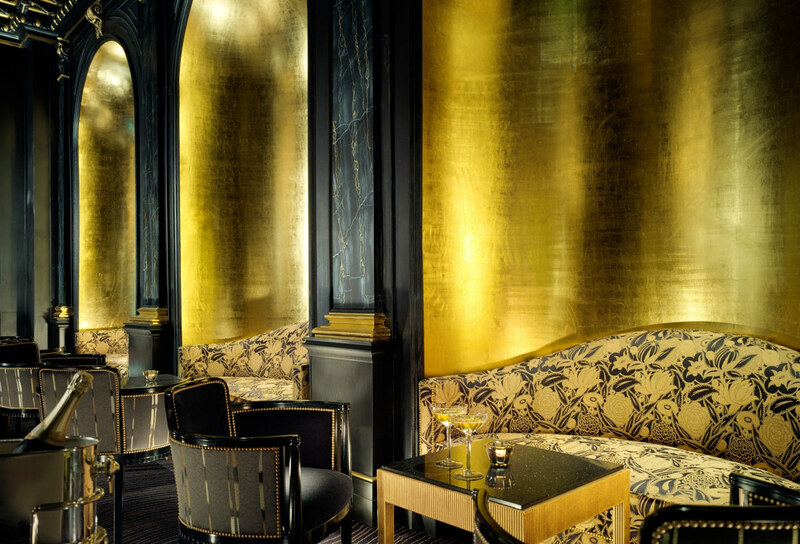 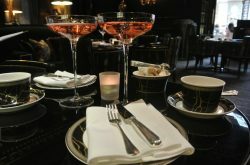 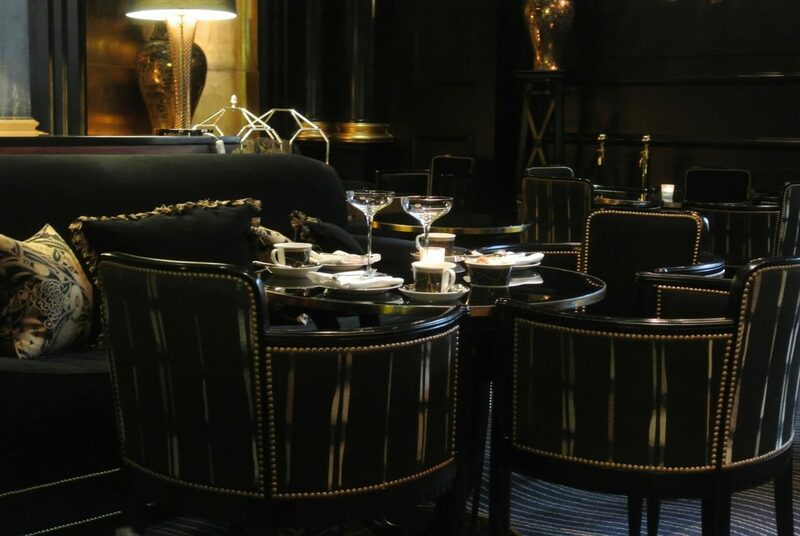 Located at the world famous The Savoy Hotel the award-winning bar is said to be an ideal destination for all cocktail connoisseurs. 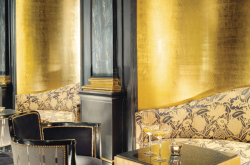 Beaufort Bar is renowned for pushing the boundaries of mixology in their cocktail creation. 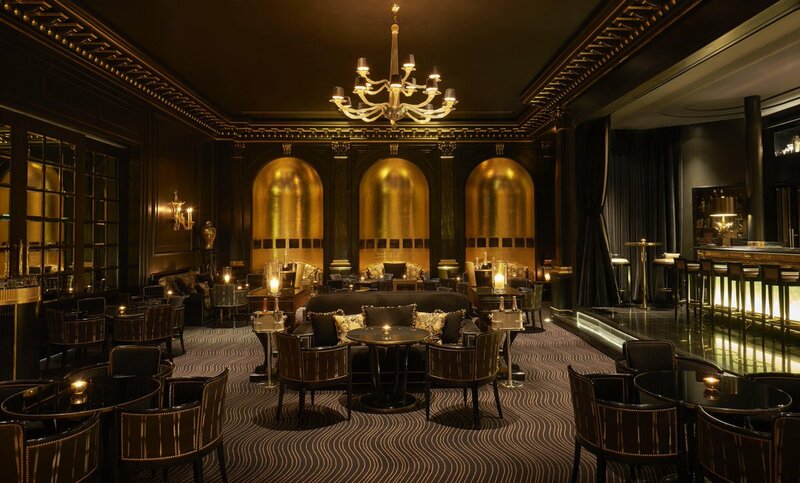 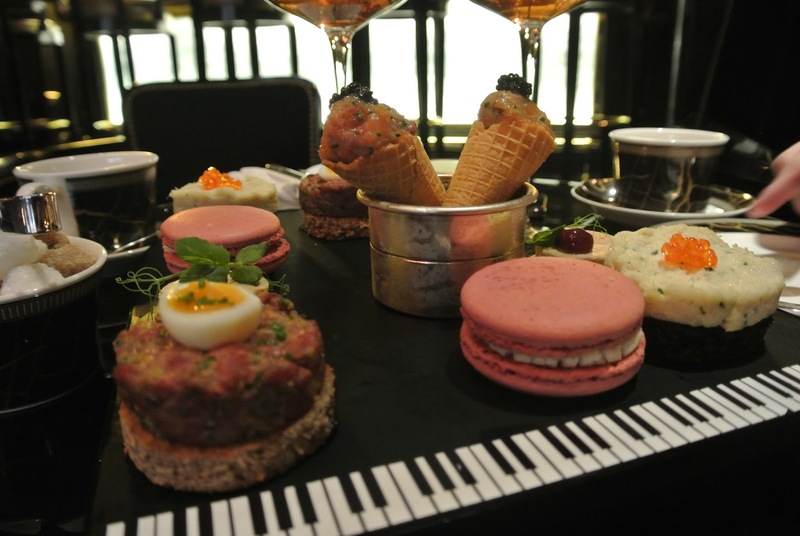 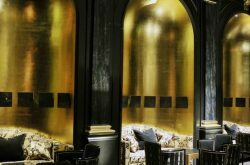 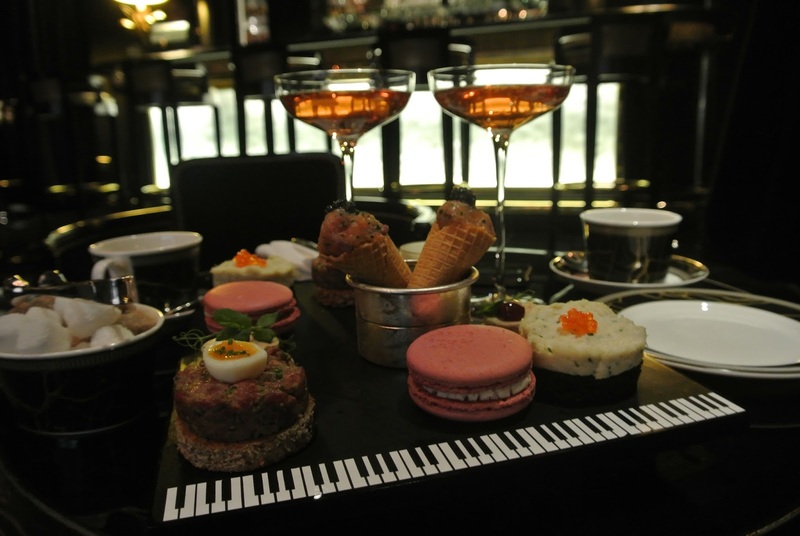 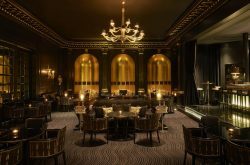 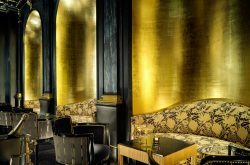 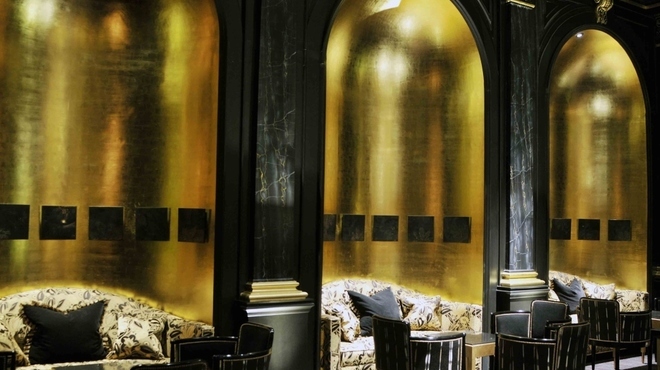 The Beaufort Bar features singers, cabaret and burlesque acts on the first Sunday of every month.